Before I had kids, I didn’t fully understand why keeping a clean home after you became a parent seemed so darn impossible. Now as a parent to four young children, including a set of twins, I fully understand that it is because children leave a trail of stuff behind them all day long. They break and destroy the nice things you have. They do not respect the hard work you put into cleaning your home. That’s why as a parent, you need to have a few cleaning tutorials up your sleeve for those times when little one does what little kids do best – make messes. As a newborn, you’d think a child couldn’t make too many messes as they are fairly immobile. And you are correct. Except they do make messes out their bottoms. Daily. 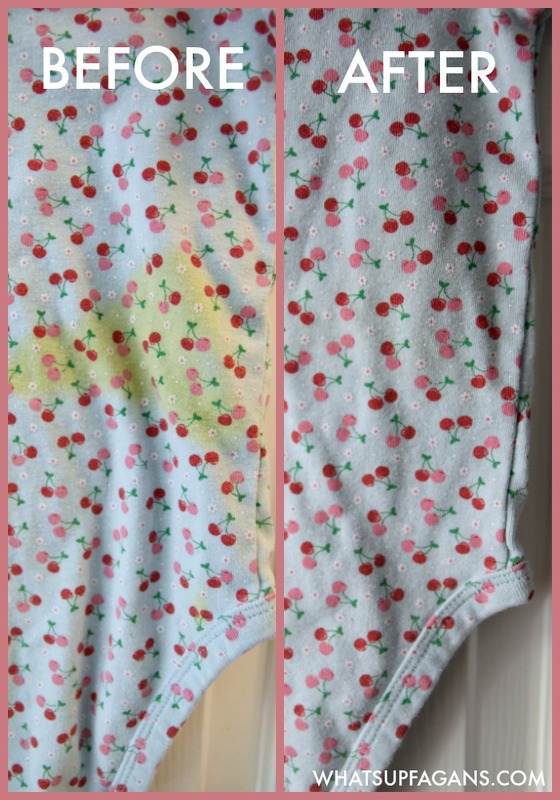 When it comes to cleaning up the explosions that blast out of this tiny little person, you need to have this pro cleaning tip on how to remove baby stains on clothes. 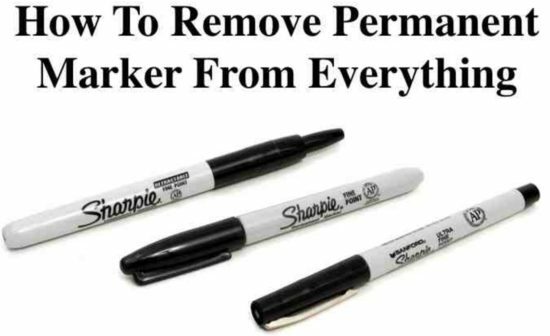 There are several things that work, but #2 on the list is my personal favorite (and bonus: it costs nothing!). 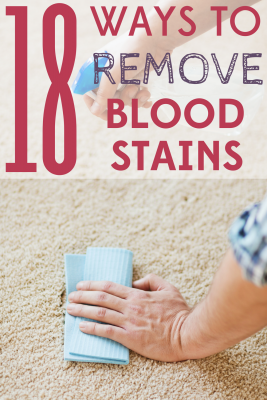 And if the poop accidentally oozes onto the floor, here’s how to remove poop stains from carpets. Playing outside in the dirt and grass are hallmarks of childhood. As parents we love encouraging their wild and free imaginative play and development of large motor skills. 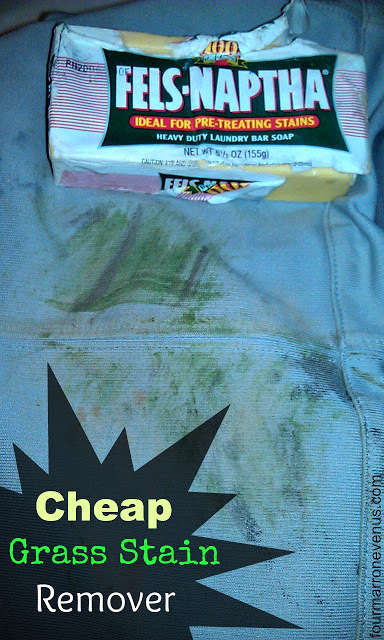 As a homemaker and clothing buyer, we don’t love the correlating grass stains and mud stains on their clothing. We need to know how to remove mud stain from clothes and get rid of grass stains so their clothes stay looking nice for longer. We do not do gum in our house. My husband can’t stand it mostly because people chomp like cattle when chewing and discard it inappropriately. 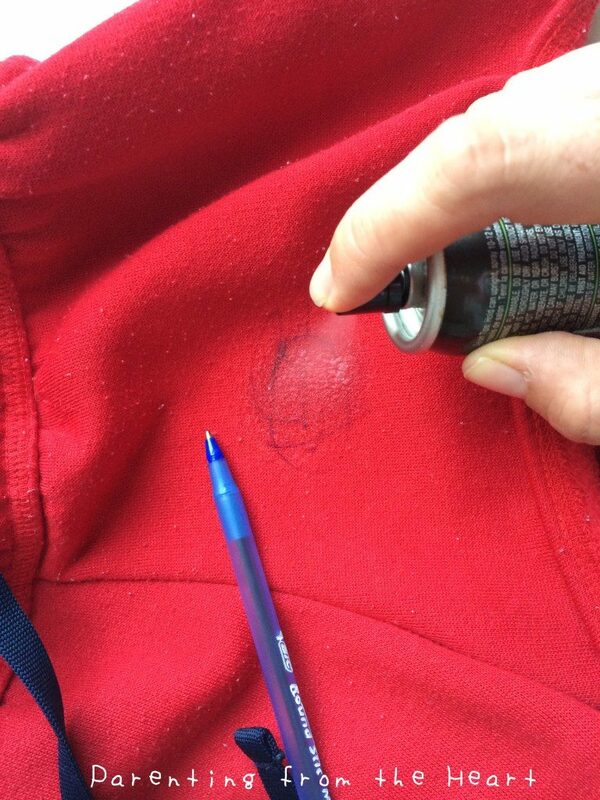 Despite not doing gum in our home, my son once got gum stuck to the back of his shirt! After we got over our anger, and a mini rant happened over how dumb chewing gum is in the first place, we got to work removing gum from his shirt, which happened to be one his favorite shirts. Ultimately, this is what ending up working to remove gum from clothing. 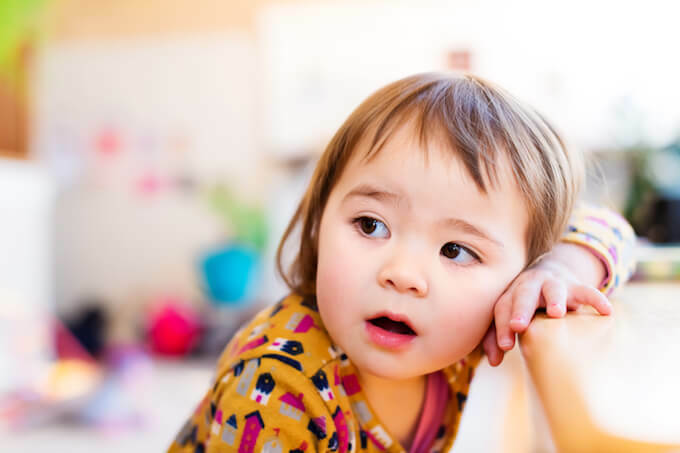 As your child gets older, potty trains, and moves to bigger beds (perhaps yours) you may have to deal with the dreaded nighttime bed wetting (or nap time wetting). If you have the right waterproof mattress protector this may not be the worst thing ever, as you can peel it off the mattress and toss it in the wash. But, if your mattress protector fails, or you didn’t have one on, the giant pee stain on your mattress, stinks. Literally. 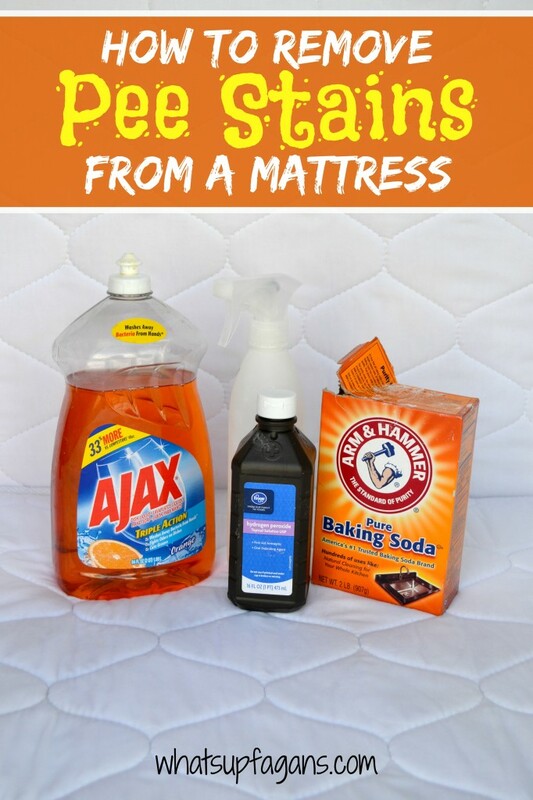 That’s why you need this cleaning tip for moms – how to remove urine stains from a mattress. It works like a dream! Velcro is a wonderful invention as dealing with snaps and clips and ties takes sometimes Herculean effort to complete on a toddler. 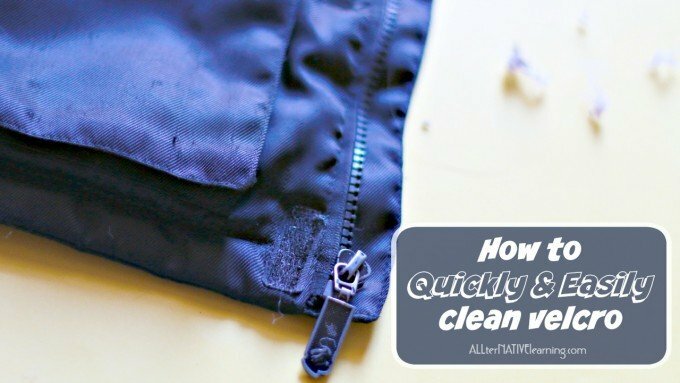 If your Velcro get dirty and less grabby, Kara has a great tutorial on how to clean Velcro! It’s also a great tip if you are gifted or purchase second-hand items. 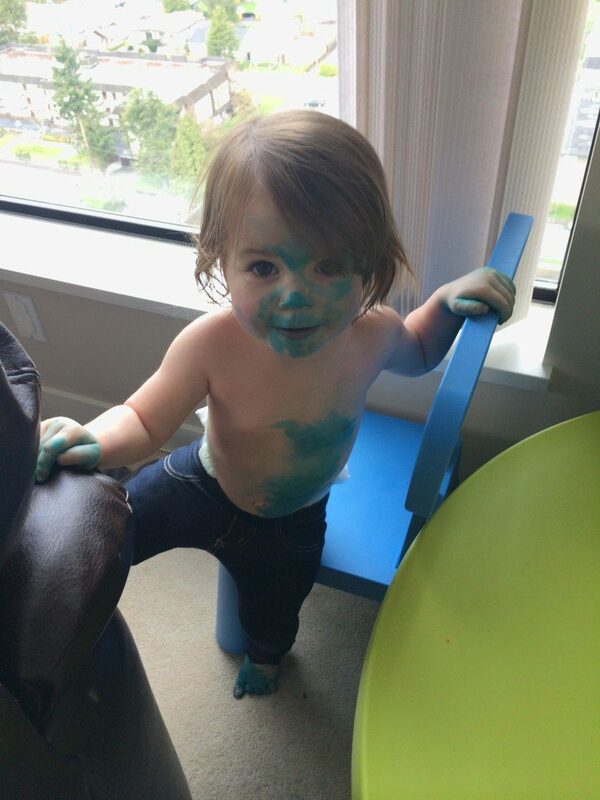 When your little one gets snatches the food coloring and dyes herself blue, this cleaning tip to remove food coloring stains is a necessity! When your child finally develops those fine motor skills enough to wield a crayon, you’re thrilled! When they draw their first little drawing, we dote upon them. When they run and hide in their bedroom with a crayon, unbeknownst to you, and leave crayon marks on their walls, we aren’t quite in the doting mood anymore. But, have no fear! 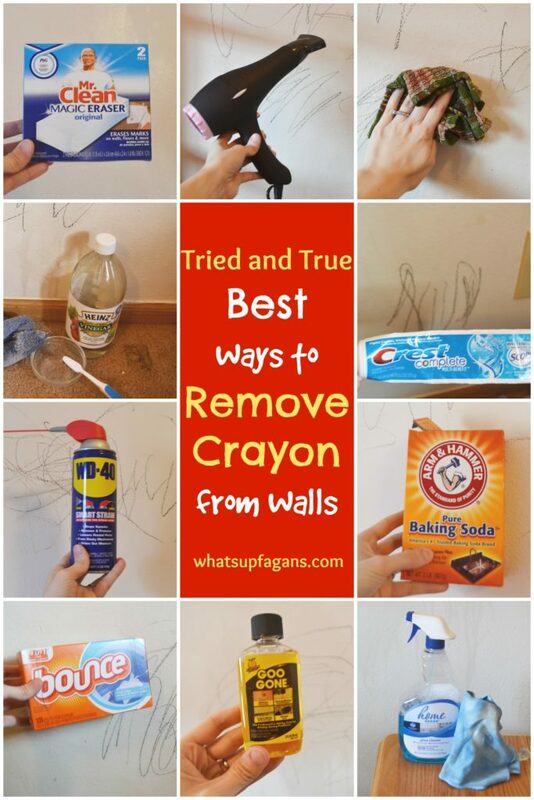 Even without a magic eraser handy, there are so many other common household products you can use to remove crayon from walls! I share what really works, and what things really don’t. After it’s cleaned up, I highly recommend throwing all your crayons away and only buying washable crayons going forward. I have had a child or two grab my nail polish and accidentally color some things that should not have been colored. It’s terrifying! But, you can get it out (most of the time). 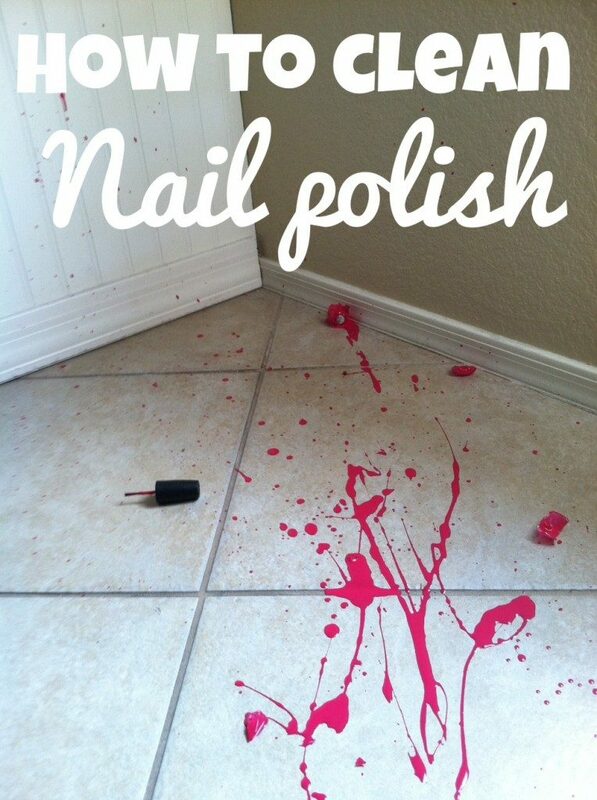 Here’s how to clean up a nail polish spill on tile. When your child gets the stomach flu, changes are high that you, the couch, or their car seat, will be the receiving end of their upset, rather than the toilet bowl. Use the following tutorials to clean vomit off your couch, clean your car seat the right way, and your carpet. 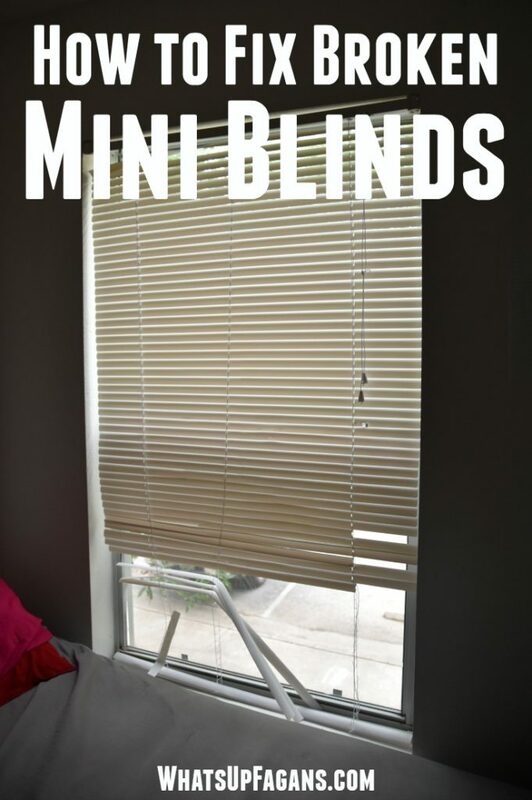 My last tutorial is not exactly a cleaning tutorial, but one that any mom (or pet owner) will love knowing if they own horizontal mini blinds! We’ve lived in apartments for years, always with mini blinds covering our windows. And every time our children destroy some, and our apartment complex makes us pay a ridiculously high fee if they replace them for us. But fixing broken mini blind slates is super easy, quick, and affordable! 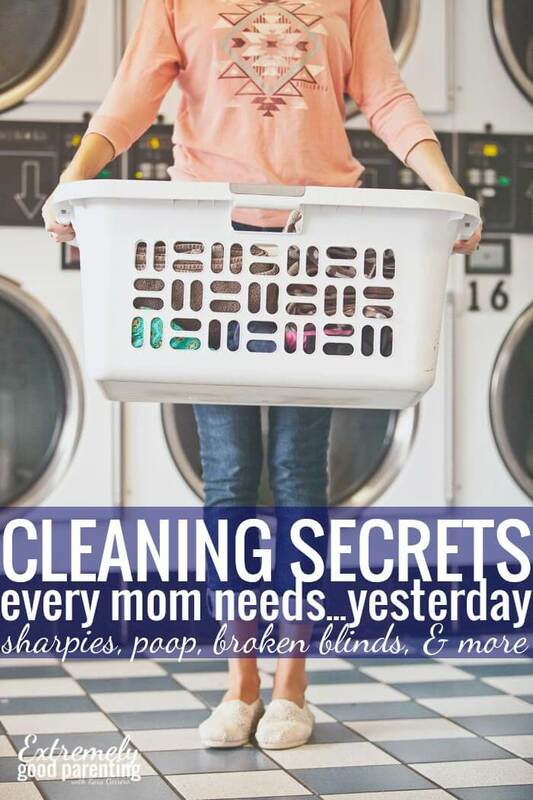 Be sure to also check out Speed Clean the Deep Clean: A Collection of Time-Saving Cleaning Tutorials and Tips for Moms for even more resources and cleaning hacks for busy moms. 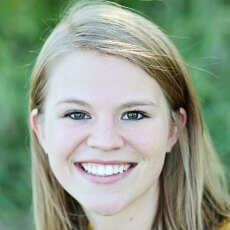 Katelyn Fagan is the main mastermind behind What’s up Fagans? 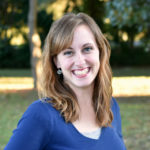 a Christian family-centered lifestyle blog. 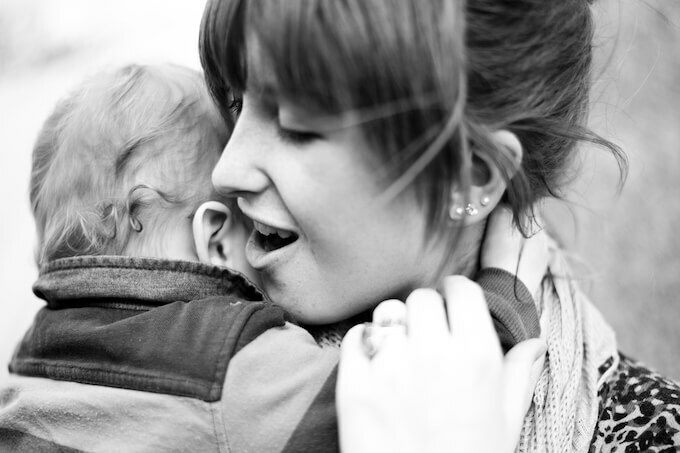 She shares her practical and down-to-earth tips on raising kids, pinching pennies, and living simply. Follow her on Facebook | Pinterest | Instagram | Twitter | Youtube for tips on cleaning your home and more! Get my free “mom guide” mini-series!